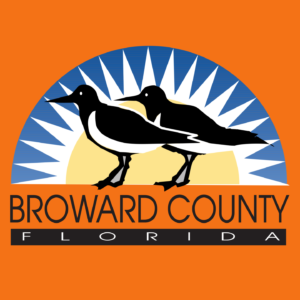 Broward County is a county located in the U.S. state of Florida. As of 2016, the population was 1,909,632, making it the second-most populous county in Florida and the 17th-most populous in the United States. Its county seat is Fort Lauderdale. Although the area has been settled since about 1400 B.C., Broward County was founded on October 1, 1915. It was named for Napoleon Bonaparte Broward, Governor of Florida from 1905 to 1909, remembered for his campaign to turn the Everglades into “useful land”. It was originally intended to be named Everglades County, but then-Speaker of the Florida House of Representatives Ion Farris amended the bill that established the county to be named after Broward. In 1915, Palm Beach County and Dade County contributed nearly equal portions of land to create Broward County. Broward County began a huge development boom after its incorporation, with the first “tourist hotel”, in Fort Lauderdale, opening in 1919. A year later, developers began dredging wetlands in the county in order to create island communities. By 1925, the boom was considered to have reached its peak, but a 1926 hurricane caused economic depression in the county. The structure of county government was signed into law in 1975 with the passage of the Broward County charter. 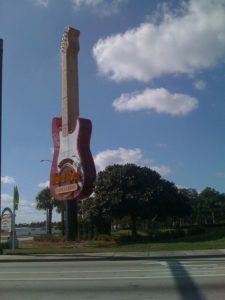 At its inception, Broward County was considered a leader in agricultural products and services within the State of Florida, but the massive post–World War II buildup of South Florida transformed the region. It was one of the counties at the center of the 2000 U.S. Presidential election recount controversy. According to the U.S. Census Bureau, the county has a total area of 1,323 square miles (3,430 km2), of which 1,210 square miles (3,100 km2) is land and 113 square miles (290 km2) (8.5%) is water. Broward County has an average elevation of six feet (1.8 m) above sea level. It is rather new geologically and located at the eastern edge of the Florida Platform, a carbonate plateau created millions of years ago. Broward County is composed of Oolite limestone while western Broward is composed mostly of Bryozoa. Broward is among the last areas of Florida to be created and populated with fauna and flora, mostly in the Pleistocene.